Renovation work had been going on for some years when the castle in 1941 during The Second World War was badly damaged by a fire caused by a Soviet aircraft. The restoration lasted from 1946 till 1961. 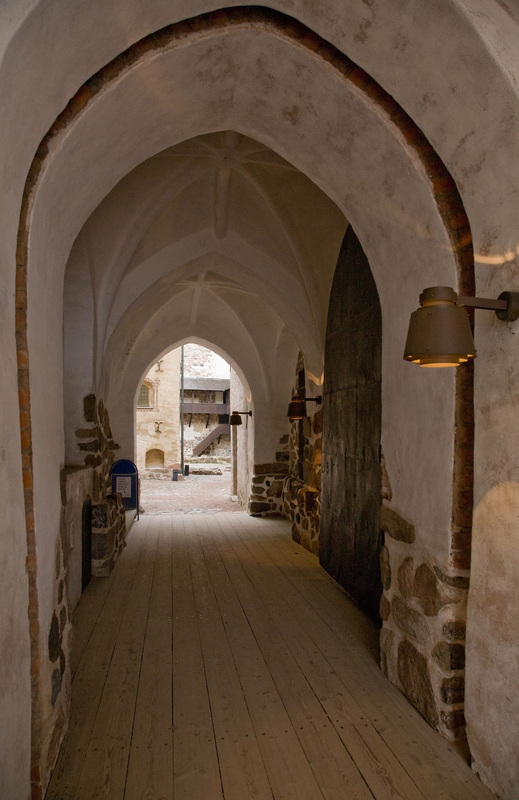 Since 1881 the castle has housed the Historical Museum of Turku. 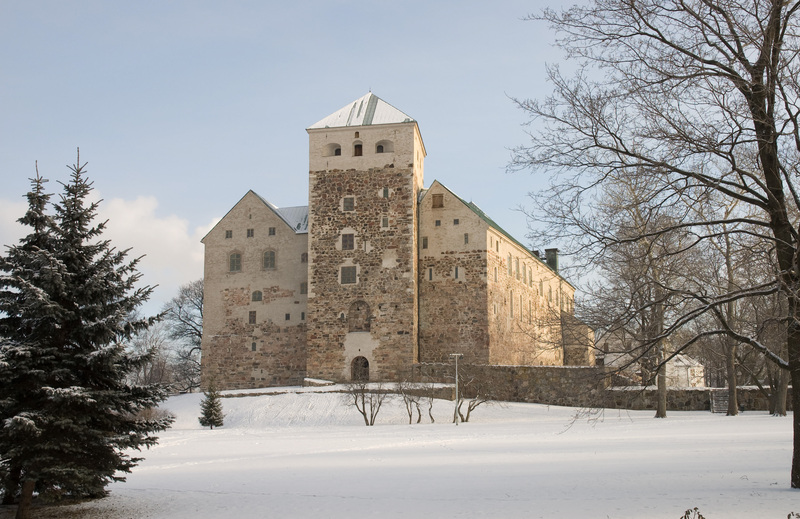 Turku Castle was built in the 1280’s on an island at the mouth of the River Aura as a stronghold for the Swedish rulers. At first it was a fortified camp, but during the first decades of the 14th century it was rebuilt as a closed fortress. A curtain wall divided the area into two parts, the gate was moved from the western to the eastern tower, and new buildings were erected. Turku Castle saw much fighting. A siege in 1365 lasted 8 months and in the 16th century it was besieged six times. 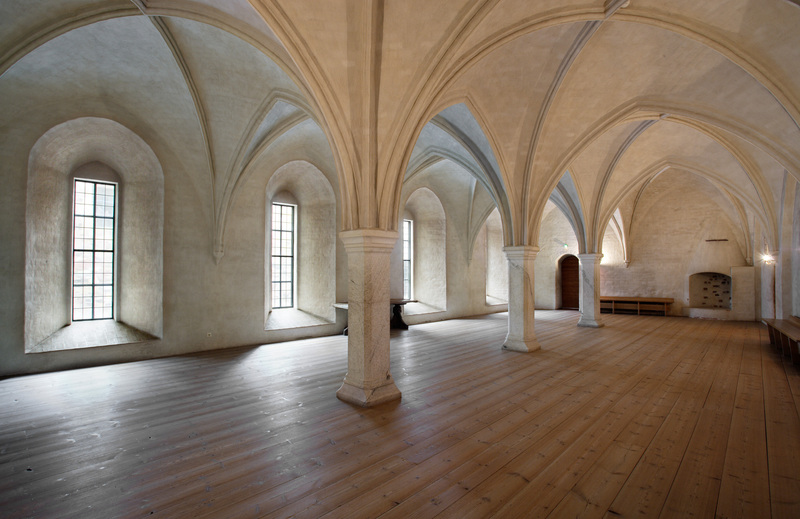 From the 1550’s to 1563 Duke Johan of Finland resided there, and later it was the one of the prisons of the dethroned Swedish King Erik XIV, the Duke’s brother. A fire in 1614 destroyed most of the castle and after it was rebuilt, it was turned into a warehouse.